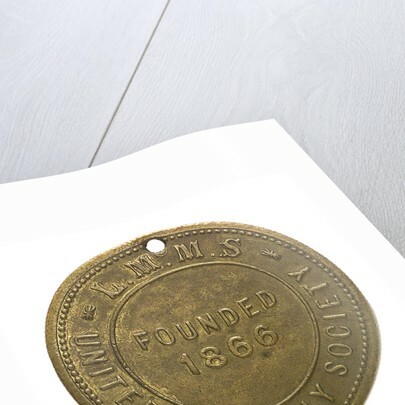 Counter commemorating the Liverpool Mercantile Marine Stokers, United Friendly Society. 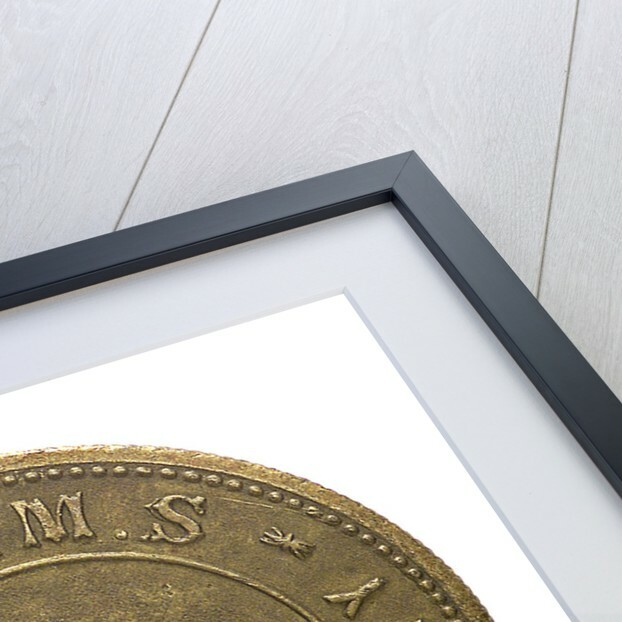 Obverse: Port broadside view of a three-masted steamship under sail; the arms of Liverpool on a medallion below, an oak spray on either side. 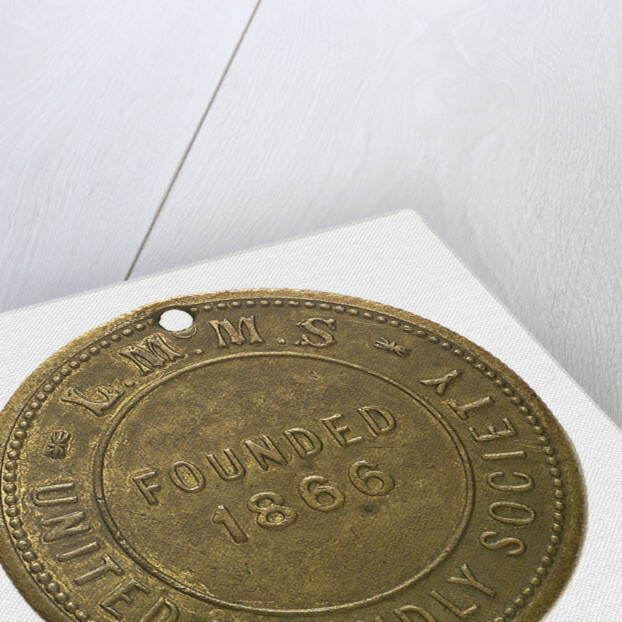 Reverse: Legend, 'L.M.M.S.-UNITED FRIENDLY SOCIETY'. 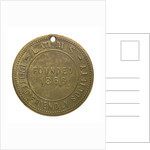 Inscription: 'FOUNDED 1866'. More by the artist J. Park.